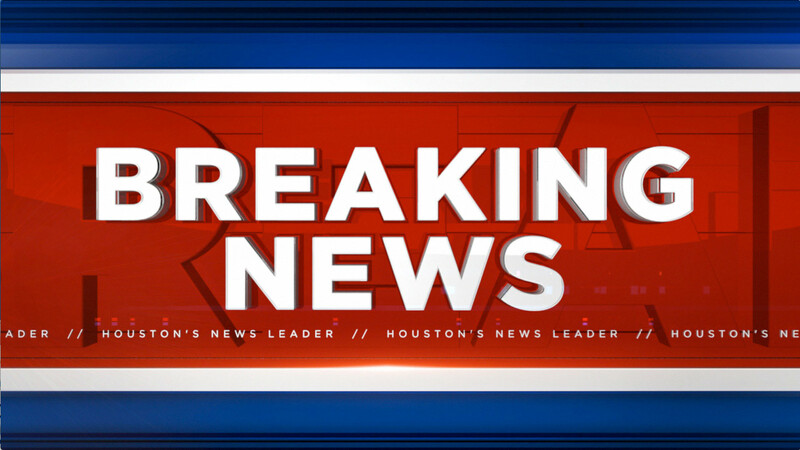 All lanes have been shut down on I-45 North Freeway northbound at the Patton exit ramp due to a fatal accident. The accident happened just after 8am near W. Mount Houston. Drivers should exit and seek alternate routes around the accident scene as first responders work to clear the freeway. Stay with Eyewitness News and abc13.com for more on this developing scene.